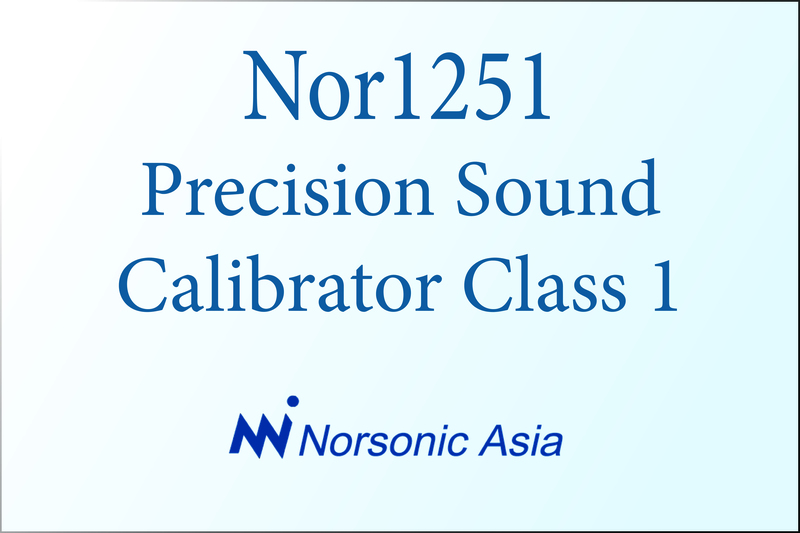 Self compensating precision class 1 acoustic calibrator! 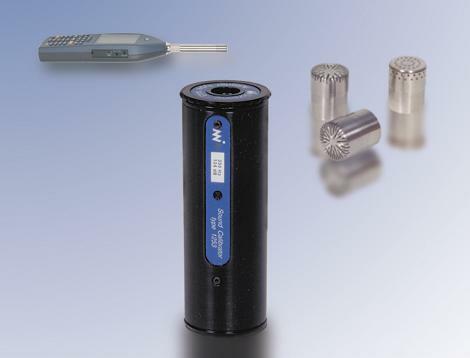 Automatically adjusts for changes in the load volume applied to the calibration cavity thereby removing the need for the manual correction of the level for the effective volume of different types of microphone. 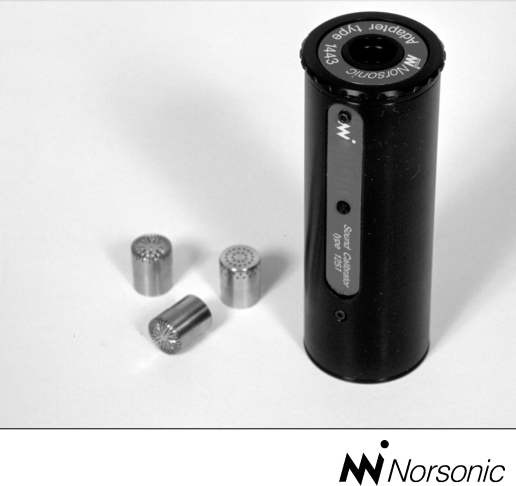 Compensates for changes in temperature, humidity and barometric pressure to remove the need for manual corrections for these parameters. Output level 114.0 ± 0.2 dB @ 1kHz. Meets the requirements of IEC 60942 class 1. 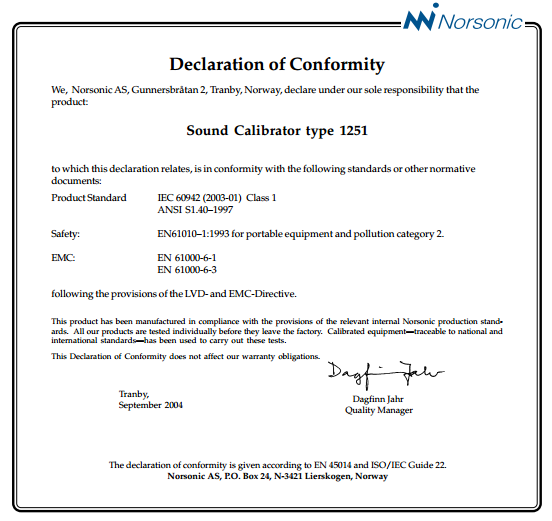 Automatically switches off when the microphone is removed from the calibration cavity. Accepts 1”, ½” and ¼” cartridges by means of adaptors. Powered by a standard 9 volt battery. Dimensions 40 × 109.5 mm. Weight 185 g including battery.